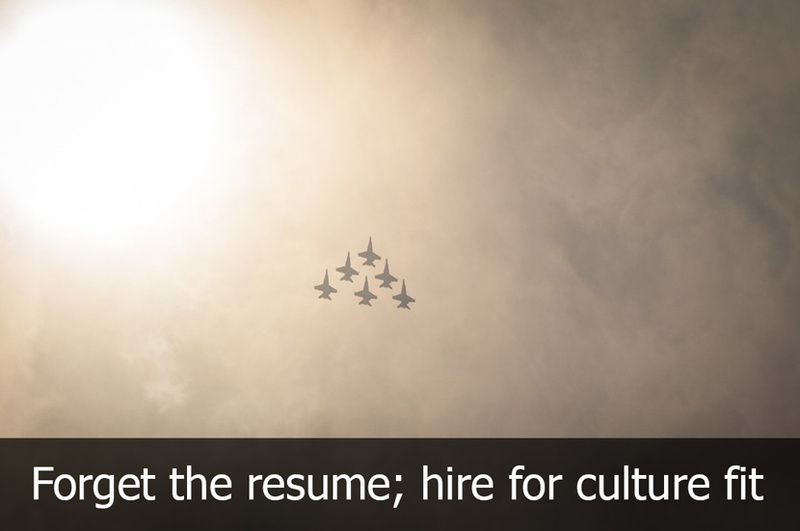 Corporate culture and cultural fit: two big buzzwords anticipated to make waves in terms of how companies recruit and hire employees in 2015 and well beyond. Innovators like Zappos and Quicken Loans already have a recruitment and hiring strategy not primarily focused on skills or experience, but instead personality. These companies look beyond the resume of candidates and in its place hone their hiring process based on the personal characteristics of candidates. The idea is that they can train employees to have a certain skillset, but not particular personal qualities. There may be something to hiring based on cultural fit—after all, it seems to be working for these companies—but how do you hire based on something like personality? Most candidates interviewing for a new job are going to work to put their best foot forward, but how do you know if the way they’re portraying themselves is truly who they are or just a ploy to get hired? One way leading companies are going beyond the surface is through group interviews. By conducting group interviews you can see how people interact in a collaborative group setting and that can be a good indicator of how they’re going to fare in terms of cultural fit. Rather than sticking with the classic interview questions like “where do you see yourself in five years,” think instead about asking questions that center around behavior. By taking a deeper look at behavior you can see more clearly how a candidate will fit in with your corporate culture and also how that person may potentially react in a variety of situations. So many organizations still don’t fully recognize the importance of job descriptions in today’s fast-paced recruitment and hiring environment. When your aim is to hire based on personality and achieving that certain fit, the job description becomes even more important. Create descriptions that outline not just the responsibilities of a position, but also how it’s expected that work be accomplished. Hiring for personality is about having candidates know not just the final result, but also how that result should be ideally achieved within the framework of your corporate culture. Everyone is going to see a potential candidate differently, but there may also be some aspects of that person’s personality everyone can universally agree would be a great fit at your organization. Have top candidates go through several rounds of interviews with different managers and company leaders to really get a feel of the impression these people make in a variety of settings. As with companies like Zappos, employees have to undergo a rigorous initial candidate process and even once they’re brought on, that doesn’t mean they’re officially an employee. Companies that focus on hiring for cultural fit often have trial periods as part of the recruitment process so they can really see how potential employees are going to fare. 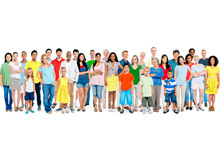 Looking for candidates that fit your culture? Why not look to the people who have already shown the ability to do just that. By recruiting and promoting internally you have the opportunity to not only hold on to great talent, but you’re also assured you’re putting someone in a position who has a proven track record of being a good cultural fit.